Sponsored by Mission Health, Days of Impact is a two-day event held twice a year that provides local companies, organizations and individuals with an opportunity and outlet to become involved and work for positive change in our community. Once again, volunteers from across Asheville and Buncombe County have shown that dedication and hard work matter. During the Fall Days of Impact nearly 450 volunteers from 33 local businesses and organizations helped meet critical community needs on 40 different projects. To all who participated — THANK YOU! Your commitment to community motivates and inspires us all! Each step we take together brings us closer to creating a strong, caring community where residents are educated, financially stable and healthy. AND WHO DID THEY HELP? Looking to volunteer with your company and United Way year round? 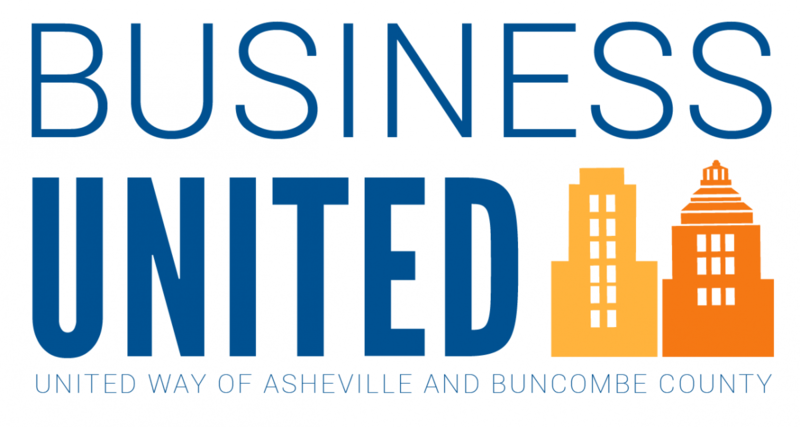 Check out opportunities on our Business United page. We are recruiting volunteers for the spring semester. Volunteer groups are needed to help with food service and clean-up. Individuals are needed to help with tutoring. For more information, contact Sarah Roth. 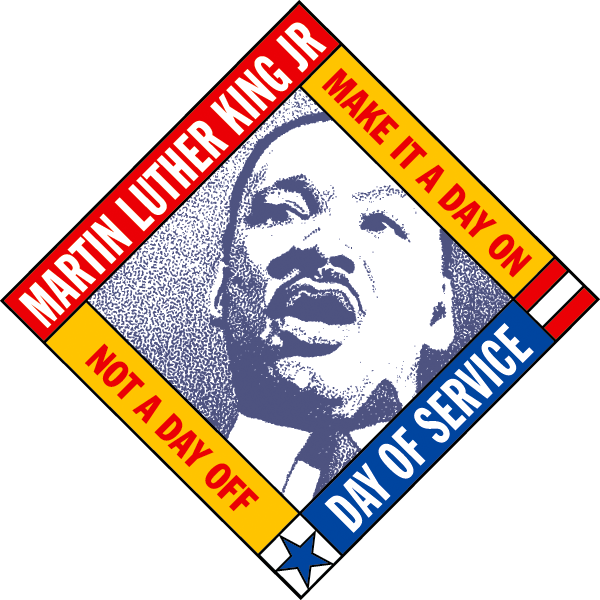 Save the date for the 2019 MLK Day of Service, January 21, 2019. Mission Health, UNC Asheville and United Way of Asheville and Buncombe County have partners again this year to honor the life and legacy of Dr. King.